You know you love Back to School time to go through all of the office supplies and school supplies at the store! Oh the organizational possibilities! Here is the perfect font to add to your collection to make your product covers, t-shirts, web designs and more so much fun! 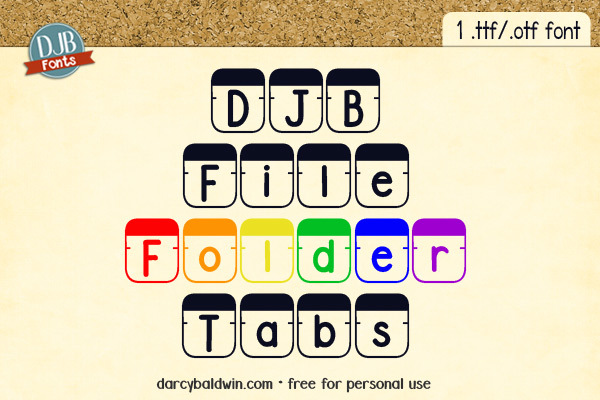 DJB File Folder Tabs lets you do just that! 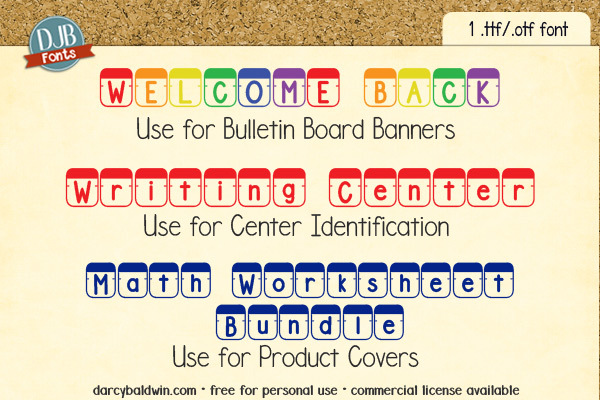 Pin to your Teacher Resources or Free Fonts Pinterest Board! 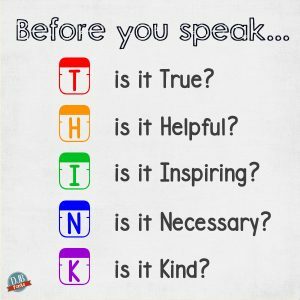 Get this free printable classroom poster here! Thanks so much! 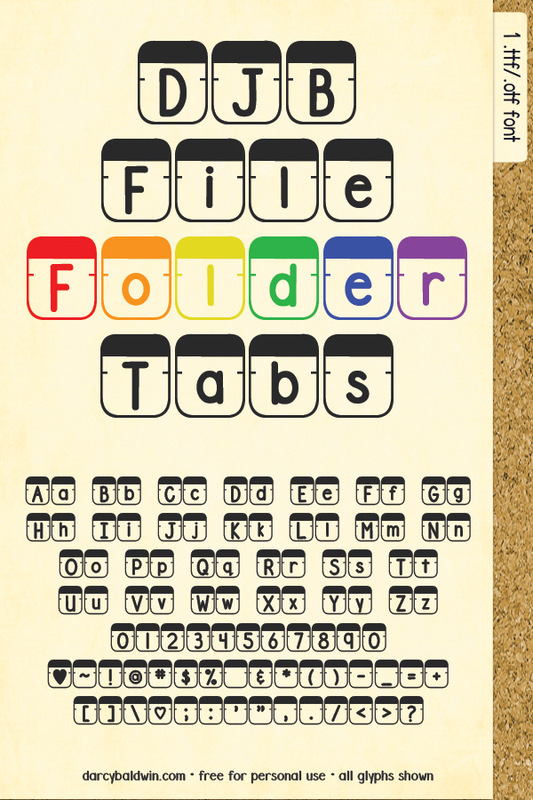 I’m looking forward to using this and the File Folder Labels font.